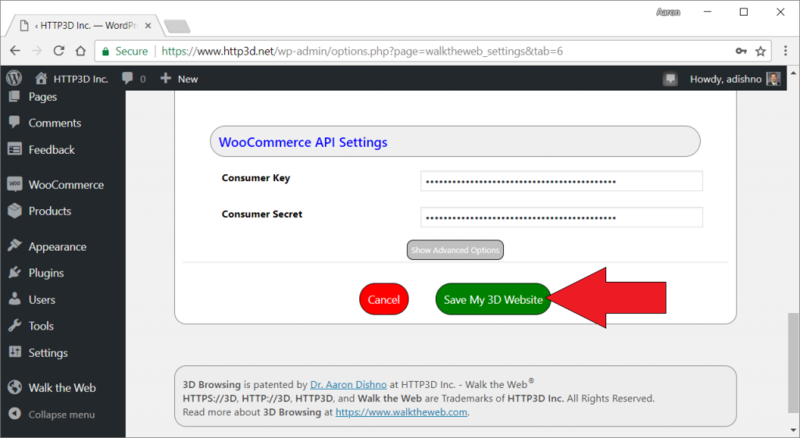 This article shows you haw to set your Google Analytics IDs for your 3D Store. 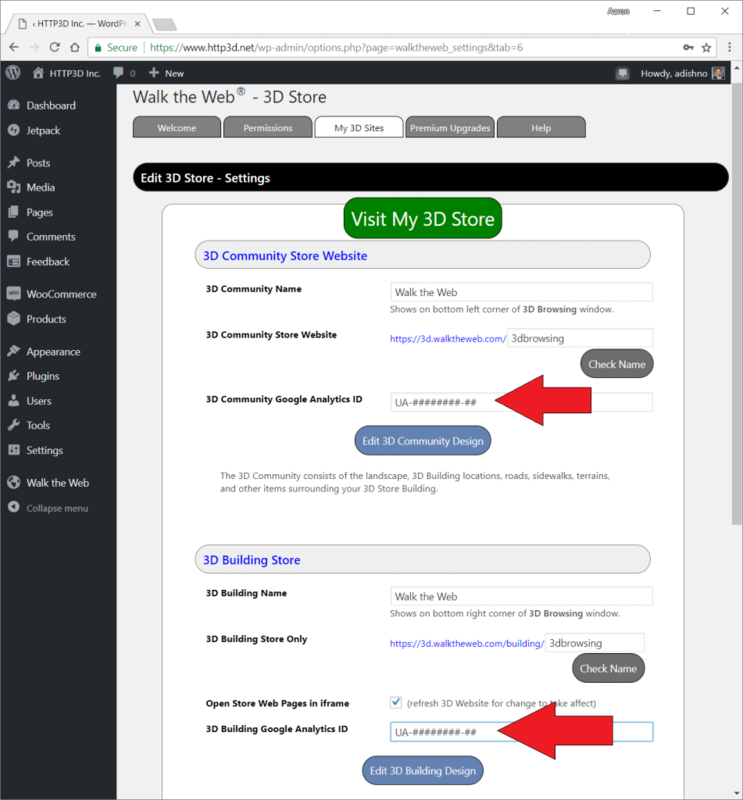 Currently, you can use separate Google IDs for each 3D Community and/or 3D Building. You will get traffic recorded for the 3D Web Item being loaded at an Extreme distance and the High distance, which is commonly used for when you are near the outside walls of your 3D Building (or entering your 3D Community respectively). Because of these two levels of loading, walking up to a 3D Building will give you two page views instead of one. This information is especially useful when someone adds your 3D Building to their 3D Community. You will know if they saw it at a distance and if they walked up close to check it out. This method allows you to plan what can be seen at a distance to best draw attention and bring users closer! If you do not have Google Analytics, you can set up a free account and then get a Google Analytics ID. Set the Google Analytics ID for the 3D Community and 3D Building Sections. You can use the same Google Analytics ID for both. You will be able to tell the difference in page views by the web page address (URL) recorded. Then scroll to the bottom and click Save My 3D Website. 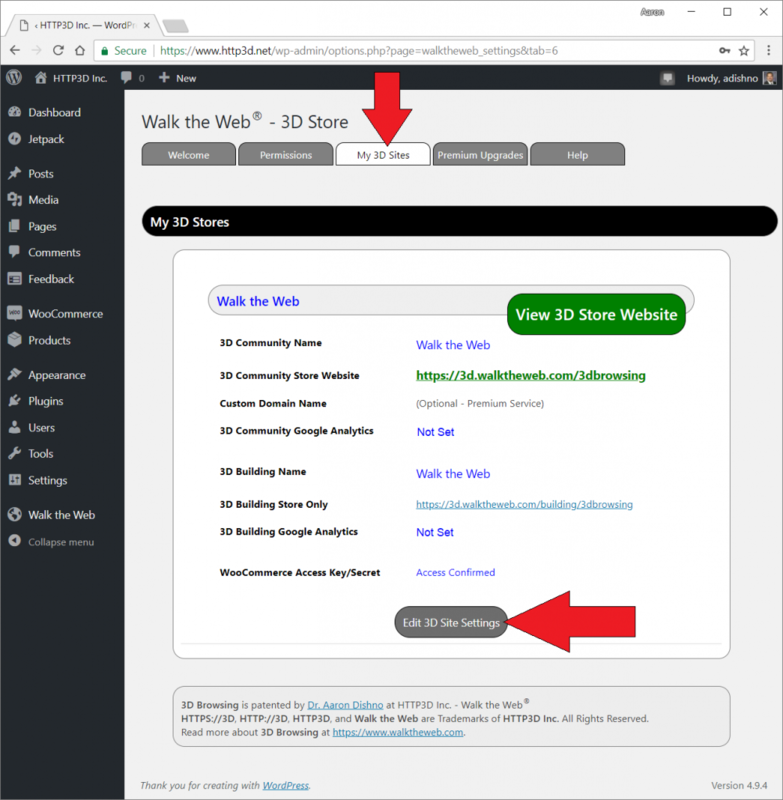 After this is complete, you will need to reload your 3D Store by refreshing your browser (if you already had it open). You can confirm it is working in your Google Analytics app – Real-Time -> Overview.